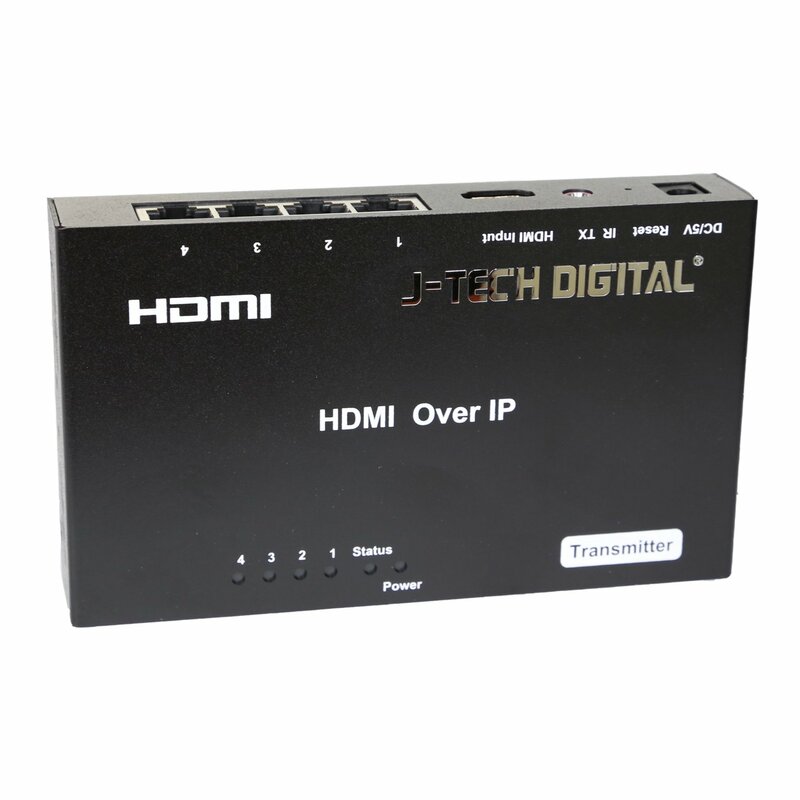 LATEST HD TECHNOLOGY: Designed to convert HDMI signal to standard TCP/IP and transmit by internet cable or LAN. With the advantage of TCP/IP standard, it can be cascaded for many layers by adding Ethernet switches. 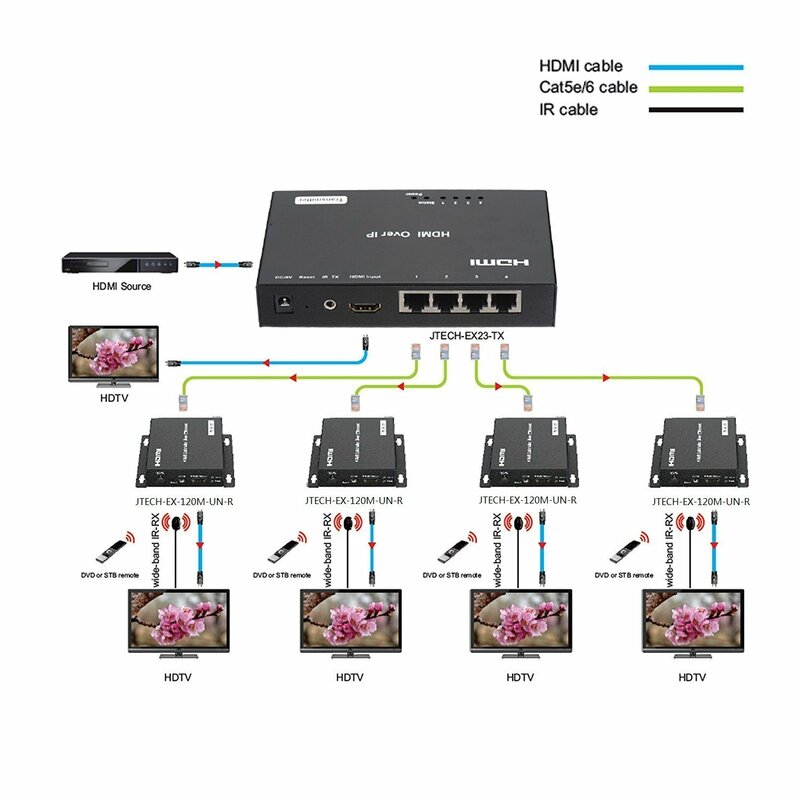 GREAT COMPATIBILITY: 1080p, 3D, HDCP, LPCM 2-Channel Audio supported & wide-band IR (38-56 kHz) control. BUILT-IN Network Switch: can be used as an ordinary 4-Port TCP/IP switch.